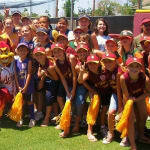 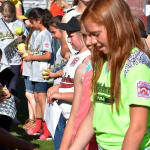 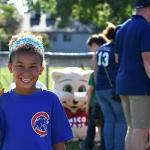 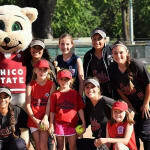 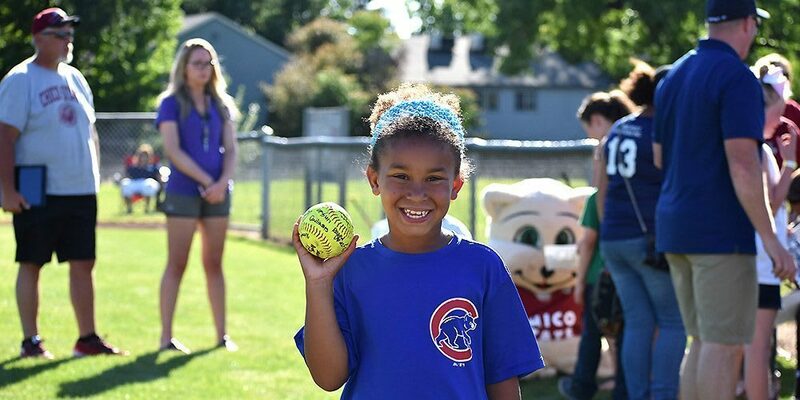 Little League International coordinates 25-30 Little League Softball Days across the country every year and many more are organized by local leagues and district administrators with programs at all levels (high school, NJCAA, NAIA, NCAA). 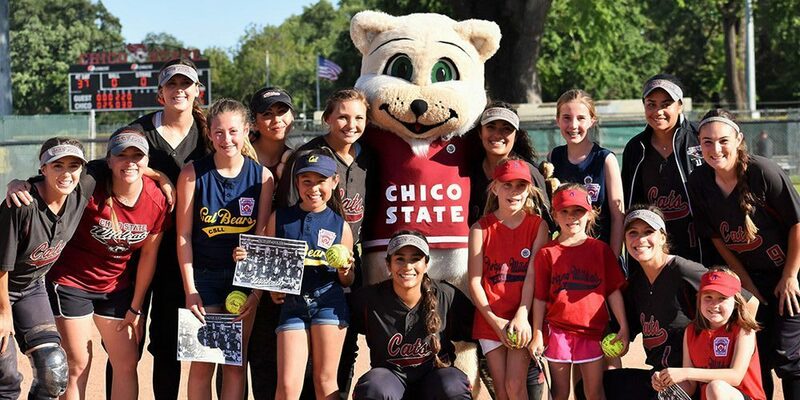 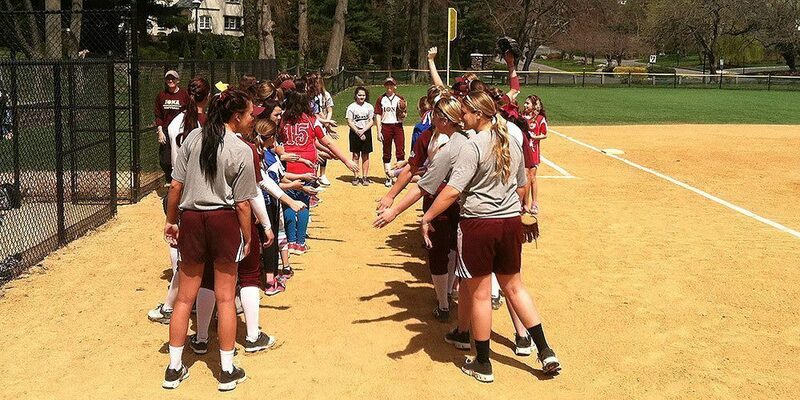 If you would like to organize a Little League Softball Day with your area college or university, email Sara at sthompson@LittleLeague.org for more information or customize the resources below to connect with the local university athletic marketing department. 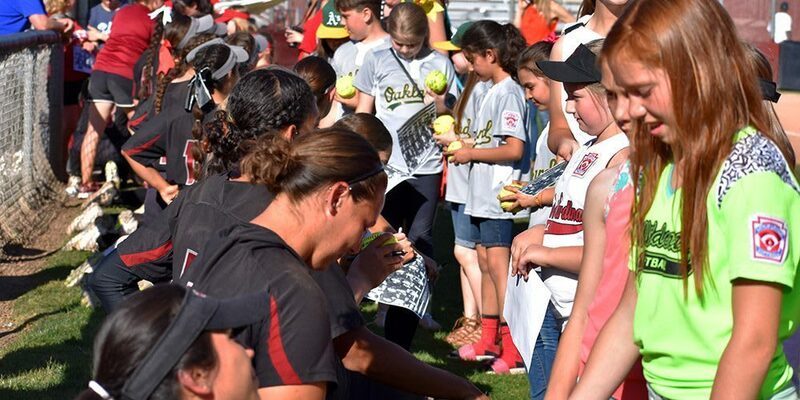 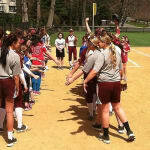 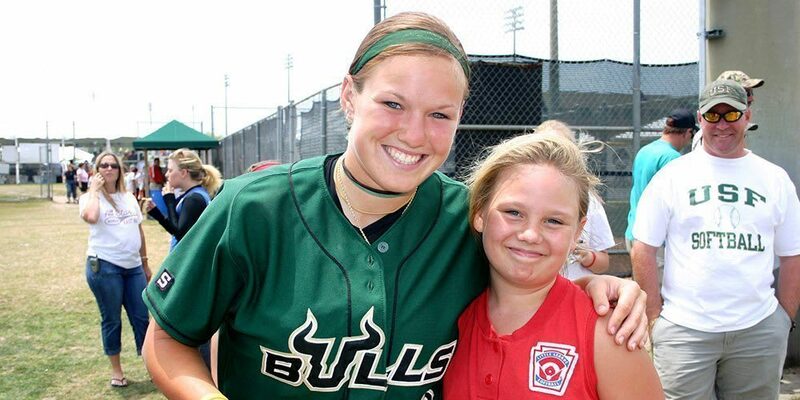 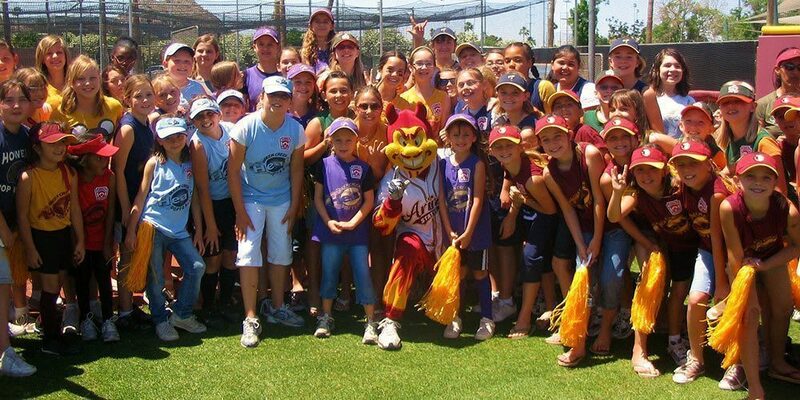 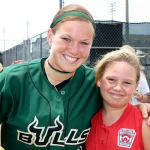 Download all of the resources your league will need to have a successful Softball Day event.